Aids memory and speech. A green precious stone said to cure eye disease, protect against evil eye and epilepsy, sharpen memory, and promote eloquence. 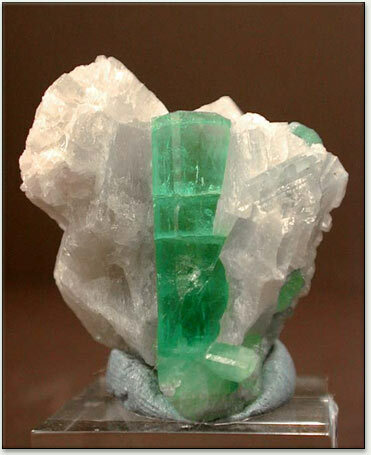 In India the emerald was ground up and taken internally to restore youth and cure intestinal upsets. Physical and emotional healing. 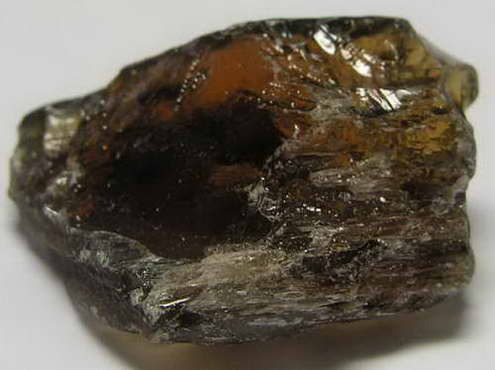 This is the strongest physical healing gemstone. Strengthens heart center for abundance, growth, peace, harmony, patience, love, fidelity, honesty. Lifts depression, insomnia. Knowingness of the heart, peaceful dreams. Breathing, heart, lympnodes, blood, thymus, pancreas, blood sugar rebalancer, labor/delivery, eyesight. Excellent general healer. Ancient blood detoxificator and antiposion. Improves all heart functions including love and kindness to others. Calms mind and relieves eyestrain. Works on the 4th Chakra. Earth goddess. Totally rejects evil. Good for mediation, healing, success, gives power to foretell the future, and provides a link with the spirit world. Said to give protection from serpents, vipers, and evil/negative influences. The mineral supports the teaching of Christ to be in the world but not of the world. Allows self-light to be pure unto its conviction without being engulfed or dimmed or swallowed by other light or darkness. It is an excellent companion stone to iolite.